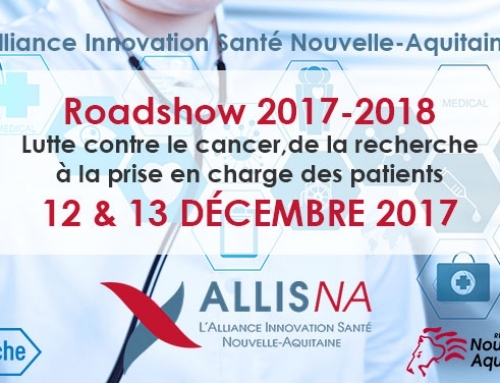 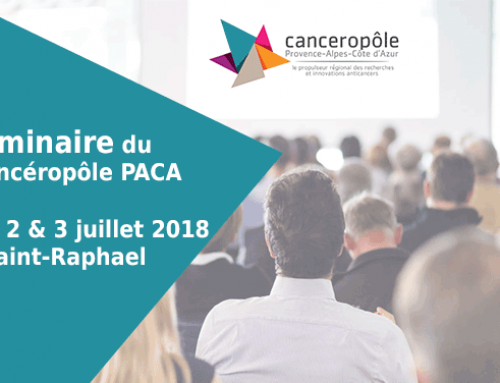 The Auvergne-Rhône-Alpes Cancer Research Forum is the meeting point for the regional players active in the fight against cancer, bringing together more than 600 participants. 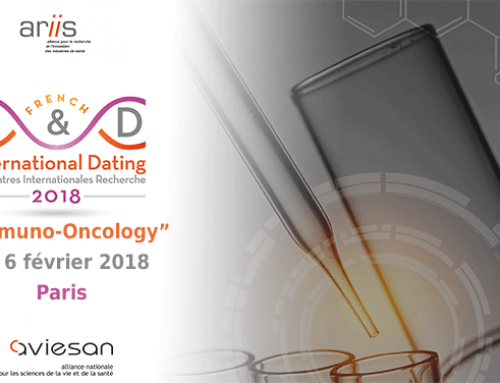 It will take place in Lyon on next April 3rd and 4th 2018. 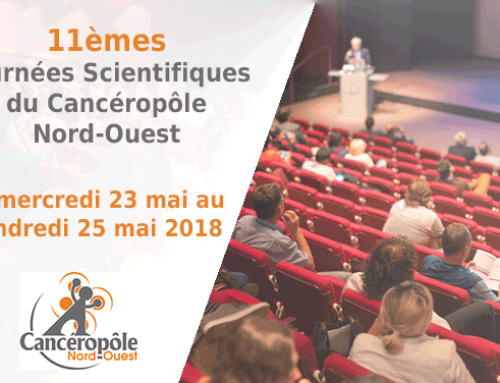 As a place of exchange on the major issues of oncology research, the CLARA Forum promotes the exchanges between scientific disciplines and stimulates the emergence of new collaborations. 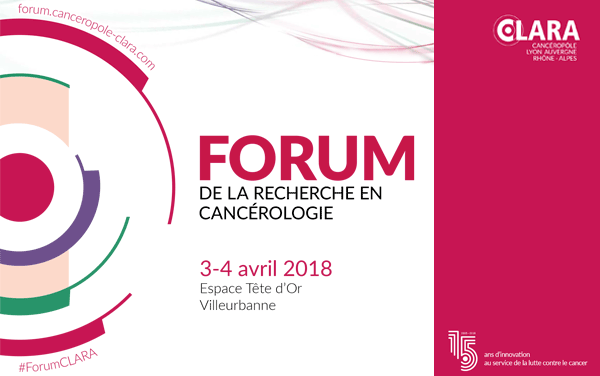 For its 13th edition, the Forum will be an opportunity to celebrate the 15th anniversary of CLARA and to unveil their fourth action plan for the period 2018-2022. 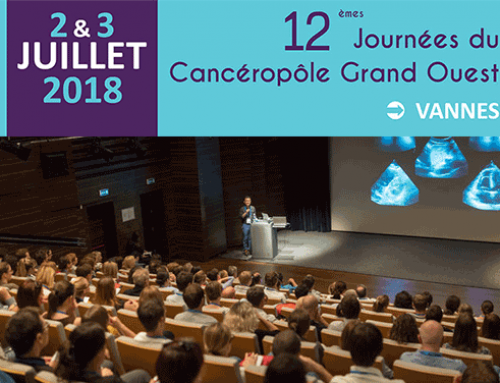 The program of these annual days is devoted to collaboration, with spaces for exchanges to present research and expertise and the 10th edition of the Research2Business Oncology Meeting.